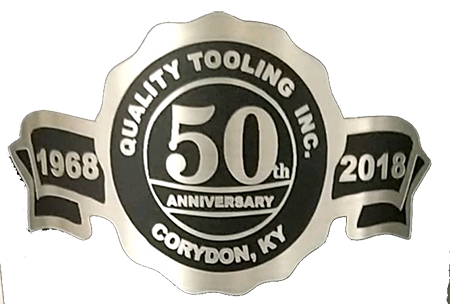 For over 50 years, Quality Tooling Inc. has shown our commitment to producing quality products for each and every customer we serve. Quality Tooling Inc. is dedicated to seeking out and implementing the latest technological innovations in the tool and die industry. This enables us to continually improve the products we produce and maintain competitive pricing. That's the Quality Tooling Inc. advantage!! for over 40 years. We have a history of dedication to exceeding customer expectations and take pride in instilling those values in the next generation! Efficient project management, lean manufacturing principles and dedicated, skilled employees are all part of the Quality Tooling Inc. dedication to customer satisfaction. 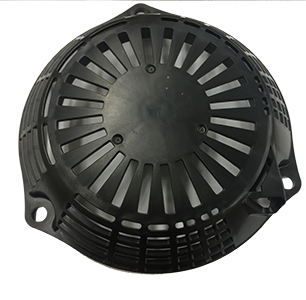 We specialize in complex, multi-action, large to medium die cast dies, and have built everything from stereo components to food industry containers to . 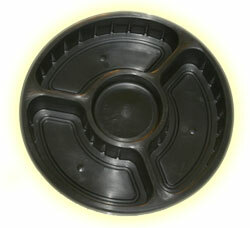 . .
Quality Tooling has made continual investment in the latest technological advances in the tooling industry. Our ISO 9001 certification, combined with our responsive customer service, give us a unique advantage in the industry. Quality Tooling Inc. not only builds a variety of different tooling, but we also service, repair and perform engineering changes to existing tools. 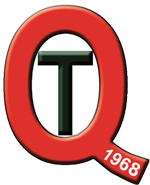 Since Quality Tooling first opened its doors in 1968, we have always believed that communication with our customer is crucial. The clear communication of all steps of the engineering process is what has enabled our company to continually exceed customer expectations in providing superior Custom Machining, Plastic Injection Molds, Die Cast Dies and other tooling. In addition, Quality Tooling has made continual investment in the latest technological advances in the tooling industry. Our ISO 9001 certification, combined with our responsive customer service, give us a unique advantage in the industry. Our goal is to be one of the nation’s most progressive tooling and machining manufacturers, a goal that is fulfilled each day as we continue to produce a first class product that exceeds our customers' expectations.